ha-Navi he-Hadash: Engelska prins William besöker judiskt koncentrationsläger i Polen. Engelska prins William besöker judiskt koncentrationsläger i Polen. Brittiska kungligheter har i alla tider visat skamkänsla sedan de snodde det judiska nationalhemmet, länk. Ingen har än besökt Israel. British Prince and wife visit Stutthof concentration camp in Poland, meet with Holocaust survivors. Britain’s Prince William and his wife, Kate, visited the site of the Stutthof concentration camp in Poland and met with five Holocaust survivors. 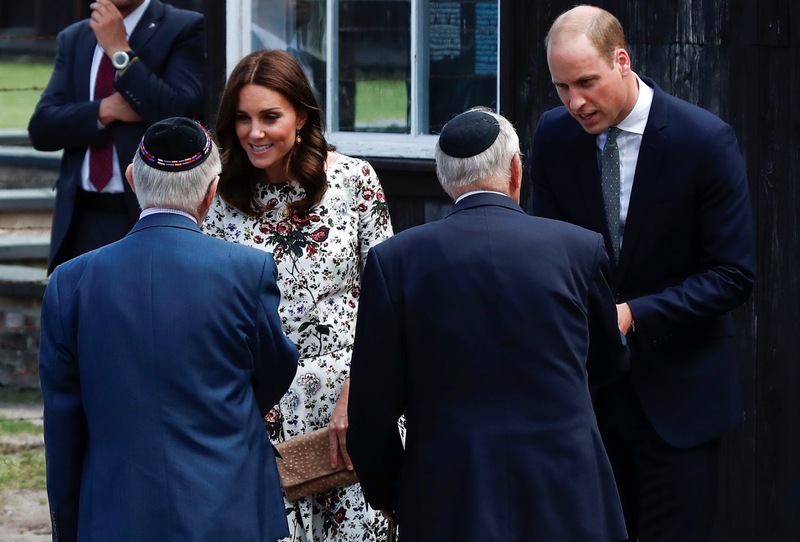 The Duke and Duchess of Cambridge, who are on a five-day visit to Poland and Germany, toured the Stutthof Museum on the grounds of the former Nazi camp east of Gdansk on Tuesday. As many as 110,000 Jews were imprisoned in Stutthof before Allied forces liberated the camp in May 1945. More than 60,000 people died in the camp. In the guest book, their message read: “We were intensely moved by our visit to Stutthof, which has been the scene of so much terrible pain, suffering and death. “This shattering visit has reminded us of the horrendous murder of six million Jews, drawn from across the whole of Europe, who died in the abominable Holocaust. “It is, too, a terrible reminder of the cost of war. 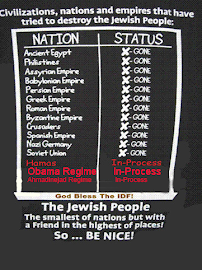 And the fact that Poland alone lost millions of its people, who were the victims of a most brutal occupation. Former Stutthof prisoners Zigi Shipper and Manfred Goldberg, who live in Britain, were among those who spoke with the royal couple about their experiences along with Marek Dunin-Wąsowicz, Maria Kowalska, Edward Anders. Goldberg and Shipper met in a subcamp of Stutthof and today speak in schools throughout Britain about their experiences. William and Kate arrived Monday in Poland and visited the Memorial of the Warsaw Uprising.